 Ridge Petroleum - The Ridge Group, Inc.
Ridge Petroleum was founded in 1990 under the ownership and partnership of father and son. Our company was built on family values, and it is the company’s mission to use those values in all business conducted. 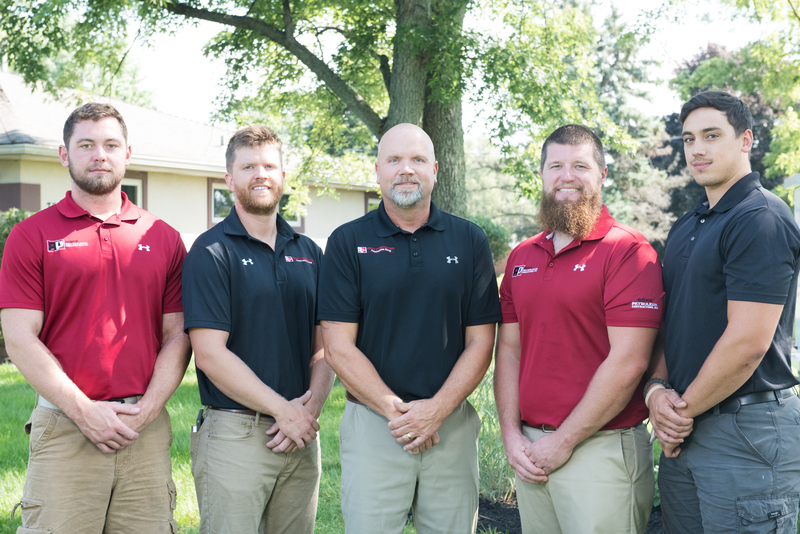 As a family owned and operated company, our clients will always know that their business comes first. It is the owners’ priority to be active and onsite to ensure that safety, quality control, financial management, and scheduling for each job is up to our clients’ standards. 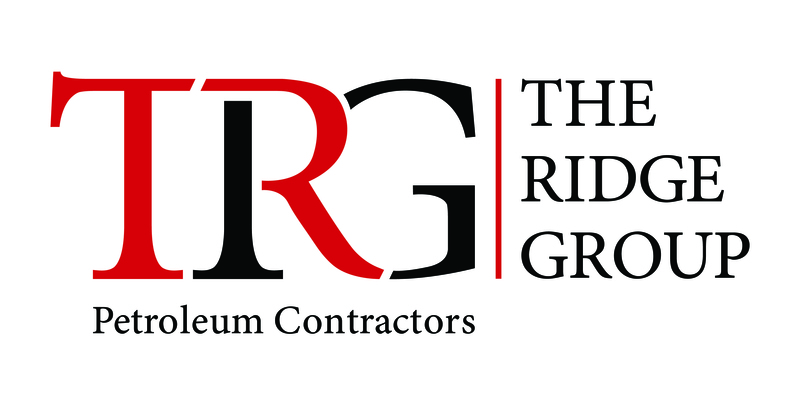 For the past 28 years, The Ridge Group has been serving the Midwest in the petroleum construction industry. 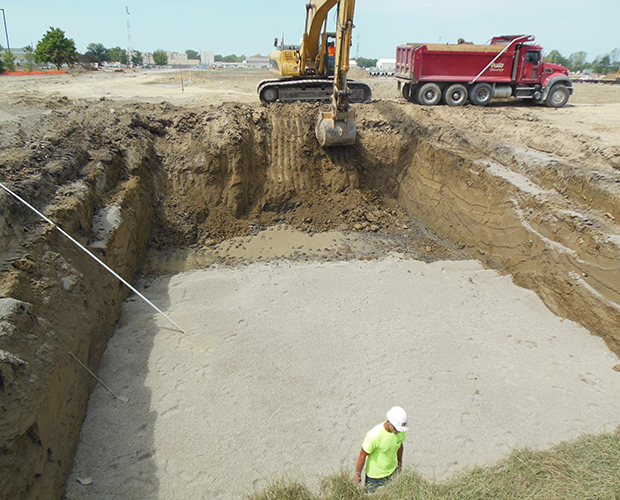 We provide petroleum construction and installation to the highest quality of industry standards. 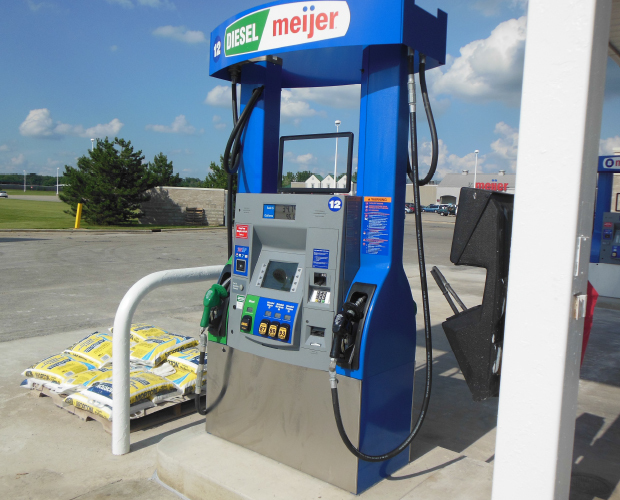 We pride ourselves on being hired time and time again by leaders in the petroleum industry. 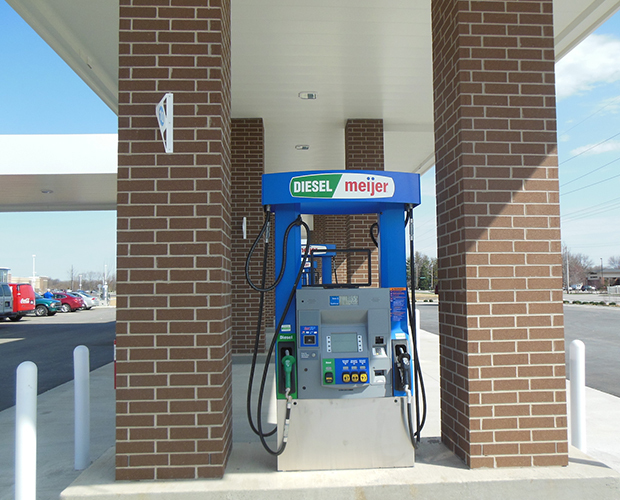 Ridge Petroleum is capable of complete pump updates, even if a site does not need a complete remodel.